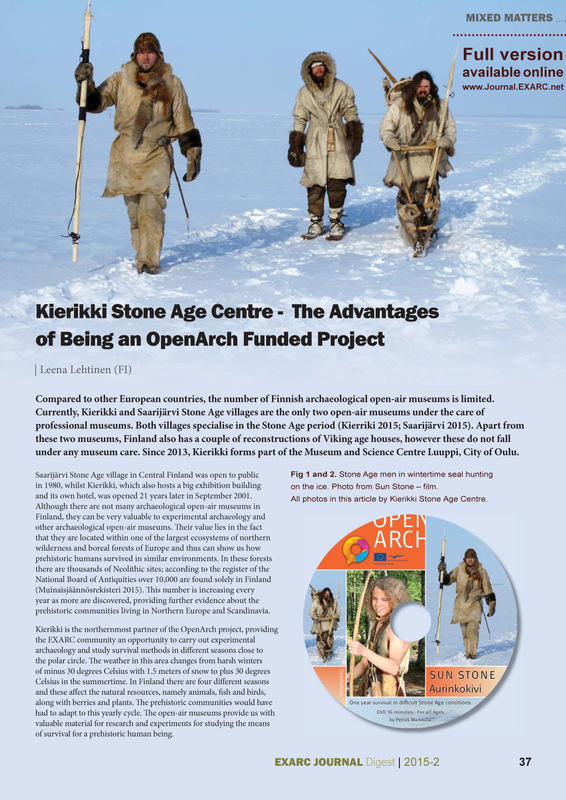 In this special issue of Digest, EXARC (NL) asked the OpenArch partners to write about their best experiences in OpenArch. 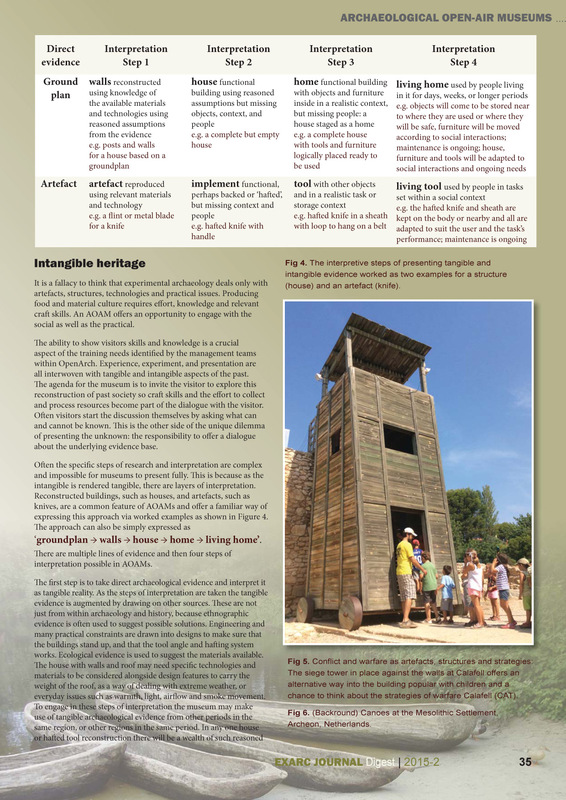 Linda Hurcombe discusses the unique dilemma in her article Tangible and intangible Knowledge: the unique Contribution of Archaeological Open Air Museums. 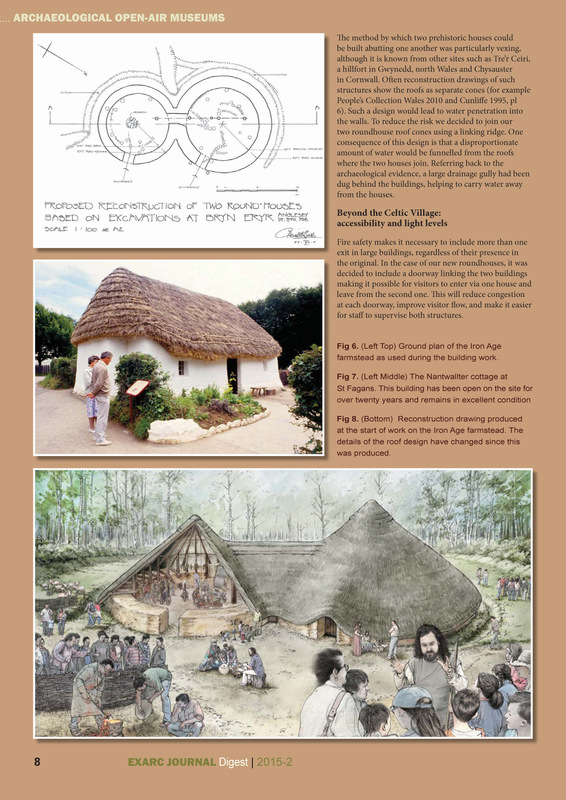 We can follow practical application of this in Steve Burrow’s From Celtic Village to Iron Age farmstead: lessons learnt from twenty years of building, maintaining and presenting Iron Age roundhouses at St Fagans National History Museum. at St Fagans. 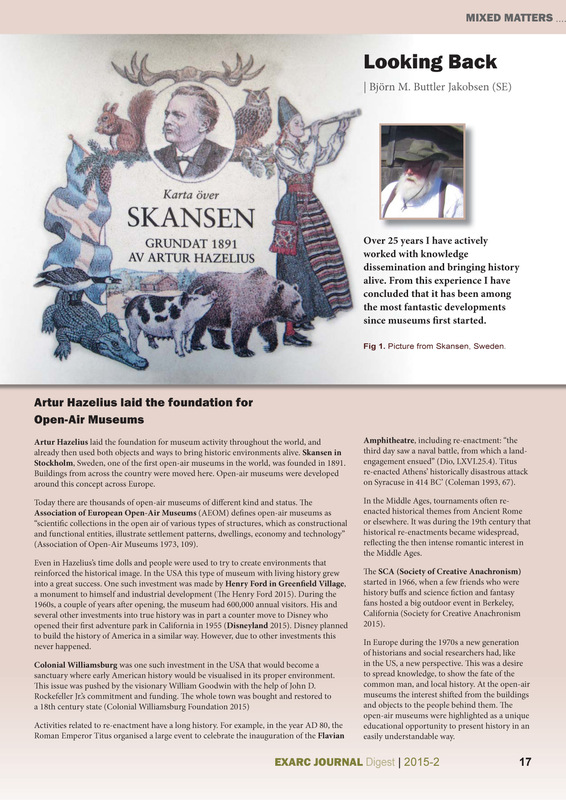 Another aspect of presenting the past to the wider public is portrayed in the article What Does Your Visitor Experience? Making the Most of Live Interpretation in a Unique Setting by Mark van Hasselt. 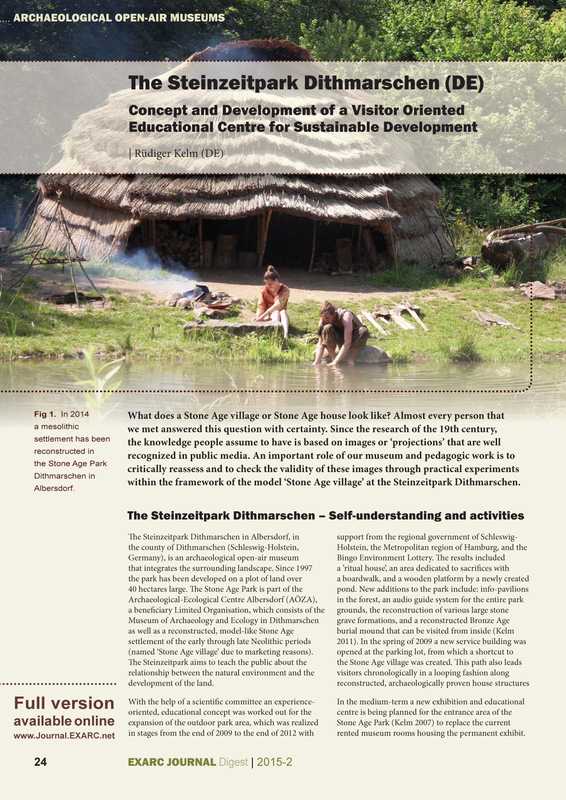 This is followed by presentations of two archaeological open-air museums: The Steinzeitpark Dithmarschen (DE): Concept and Development of a Visitor Oriented Educational Centre for Sustainable Development and: Montale, the Terramara Lives. 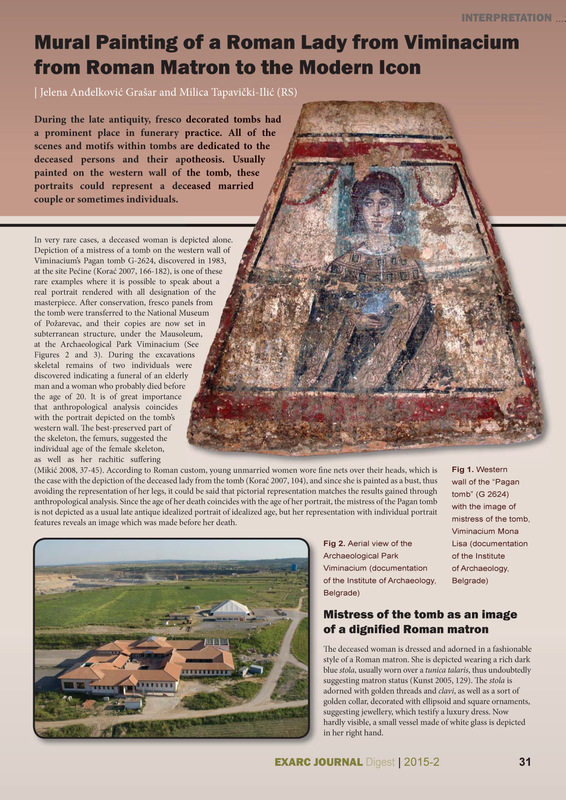 Finally, Mural Painting of a Roman Lady from Viminacium: From Roman Matron to the Modern Icon introduces us to the display of ‘Vinimacium Mona Lisa’, copy of a fresco from Pagan tomb G-2624, discovered in 1983 at Pećine. 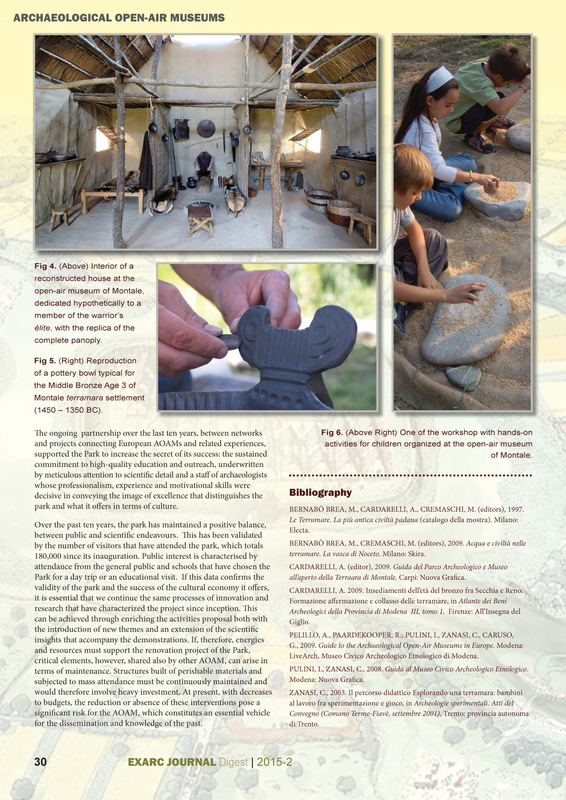 This Issue was also disseminated between 200 members of the VAEE (Dutch association for Experimental Archaeology and Education). 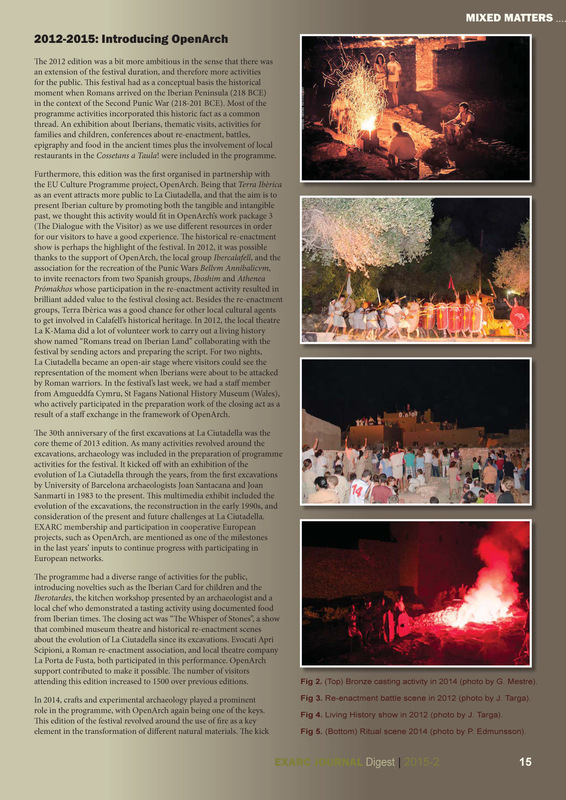 2013 PR Book "Communication Strategy"